Consumers often trust an influencer they follow versus a celebrity. Celebrity has been democratized. We are electing the future of entertainment every time we follow, subscribe, comment and share our favorite star’s social posts. This democratization has changed the very definition of celebrity. Over the last 200 years, since the inception of influencer marketing (well before there was a word for it), celebrity has evolved from royalty to real people, from perfect people we aspire to be to everyday people we see ourselves in. To answer that question, we must first define what influence means today. From numerous campaigns across brands of all sizes and industries and extensive in-market research, we’ve identified not only three characteristics that are prerequisites for true influence, but we also established the tangible metrics to apply against each. We talk about this word a lot, and it can seem trite, but it is the bedrock of influence. Authenticity lives in the details we share about our lives. The more an influencer can be vulnerable and give us an unfiltered look into their lives, the more they feel authentic and like a friend. Thirty-nine percent of digital creator followers said that if a digital creator mentioned a product or brand, it would increase their trust in that brand. 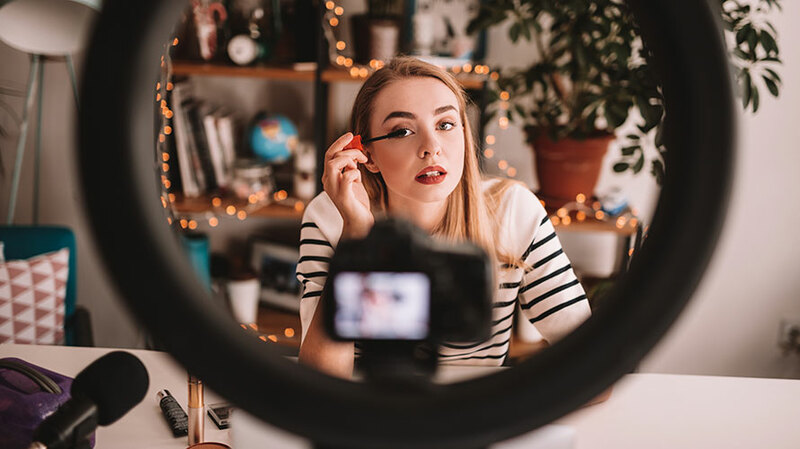 Social media has made it easier for influencers to break down the fourth wall between celebrity and fans, but not every influencer archetype has been able to show up authentically on social platforms. Digital creators have pioneered this new way of engaging with fans, letting fans into their bedrooms, their triumphs, their heartaches, and traditional celebrities are following suit. This authenticity leads to higher engagement. In Fullscreen’s recent study, Influence by the Numbers, we found digital creators get two times more likes/comments/shares per fan each month than traditional celebs or micro-influencers. To measure authenticity, apply metrics such as frequency of personal stories shared by an influencer or likes versus dislikes on content over time that can show the strength of the human-to-human connection influencers have with their fans. Also, since video posts pose a higher barrier to entry but feel more human than over-edited photo posts, evaluate the ratio of video versus image-based content across an influencer’s social feeds. Trust is earned through consistent radical honesty that starts with intention. Are influencers using social media as a way to quickly cash in on fame, or are they using social as a creative outlet? Fans innately know which influencers are there for them. We found that 51 percent of followers of digital creators believed creators were making content for self-expression and creativity, compared to 39 percent who felt the same for traditional celebs. That pure intention translates into trust, not only for the influencer but also for brands. In fact, 39 percent of digital creator followers said that if a digital creator mentioned a product or brand, it would increase their trust in that brand (compared to 29 percent for traditional celebrity followers). To assess an influencer’s intention, look at their commitment to their audience. Is the influencer consistently programming for their fans? Is the influencer able to stay fiercely committed, even during setbacks? Average view duration and watch time are indicators of an influencer’s content quality, while a metric like subscribers gained versus lost can reveal meaningful insight into an influencer’s commitment. Also, remember that even if an influencer’s fanbase has declined or plateaued, it’s not always a negative thing. Rather, if an influencer can come back after a slump, it shows not only perseverance but expertise on how to win back an audience. The Psychology of Persuasion, written by Robert Cialdini over 30 years ago, outlined six principles of persuasion, with a seventh added much more recently: unity. Technology is uniting us like never before. It’s changing how we make, maintain and grow our relationships, and young people have no problem connecting with people they’ve never met in real life. In a recent YPulse survey, 48 percent of 13–34 year olds said they have connected with someone they never met. This redesign of friendships has given rise to niche online communities where people are connecting around shared passions rather than mere physical proximity. What’s interesting about digital creators is that they are fan-made: Fans are the force behind these creators and determine their success. To determine whether an influencer can bring people together, assess the intensity of engagement. How often is the influencer replying to comments or engaging with fan posts? Is the influencer tapping into their audience for ideas and feedback? Also, observe if fans are following an influencer across multiple platforms. The ability to unite fans, regardless of the platform, is critical to surviving in today’s dynamic social environment. Every day, more digital creators reach the tipping point and cross the threshold to celebrity-like status. Influencers who don’t crash and burn, even when they achieve celebrity status, are those that remember their roots, stay true to their fans and never lose sight of the mantra “be authentic, build trust and inspire unity.” These are the influencers that brands should seek out and entice to form long-term partnerships—because these are the creators who wield true influence in today’s chaotic, overcrowded media landscape. Brands can also take cues from these influencers and apply the principles of authenticity, trust and unity in crafting their own communications and content programs. These principles are universal and should form the basis for designing, optimizing and measuring the impact of marketing programs in a highly social, post-interruptive world. 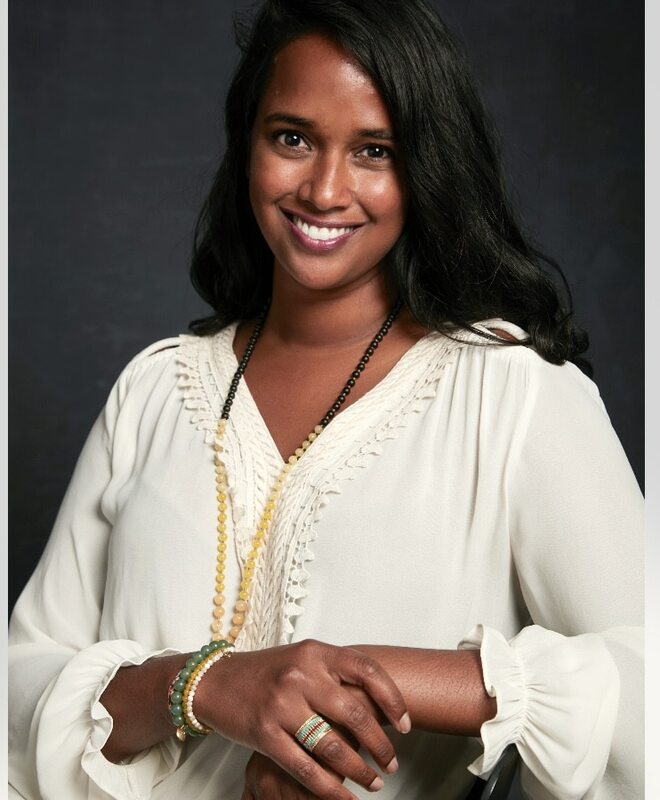 Mukta Chowdhary is director of creative strategy and insights at Fullscreen.